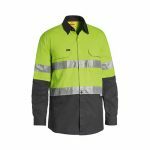 The Cool Bisley Taped Hi Vis Airflow Ripstop Shirt has been designed with cross ventilation at multiple heat stress areas, boosting airflow to keep you cool. 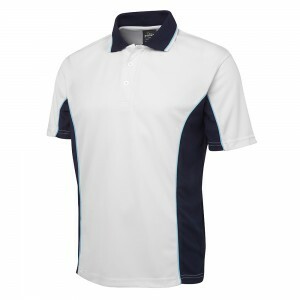 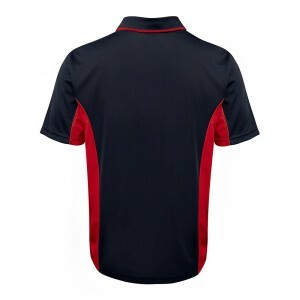 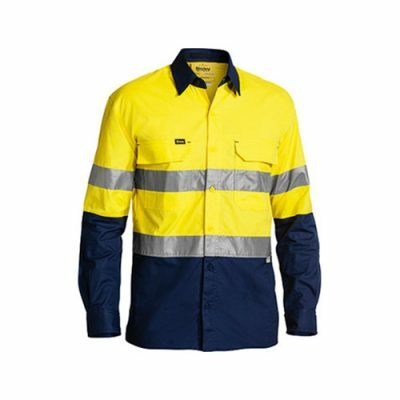 Furthermore,being made from 100% cotton Ripstop Fabric 150gsm and 100% Cotton Mesh Panels, the cooling properties are achieved while maintaining durability. 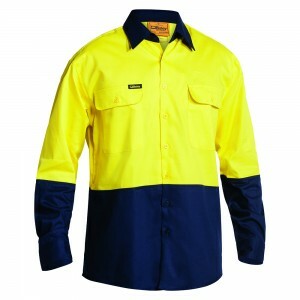 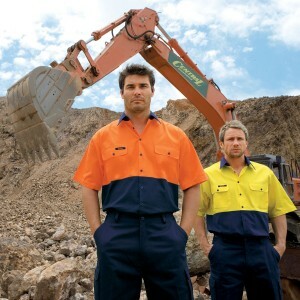 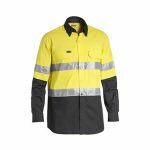 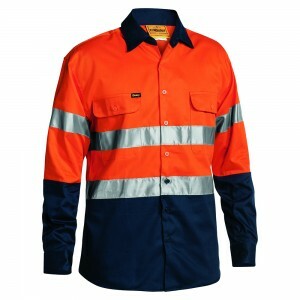 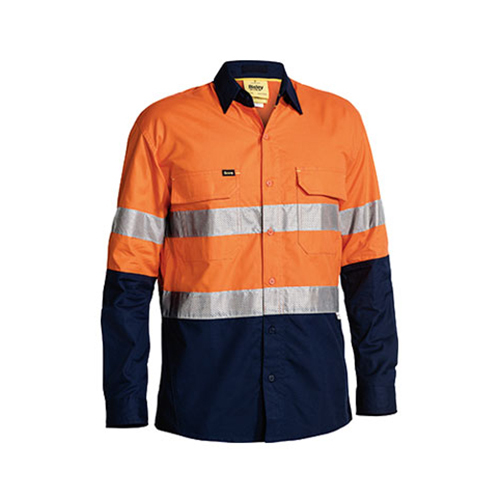 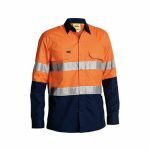 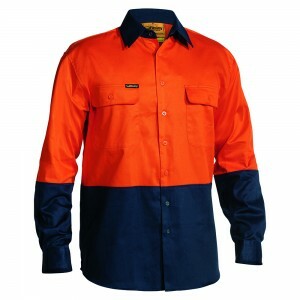 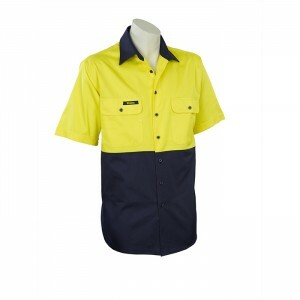 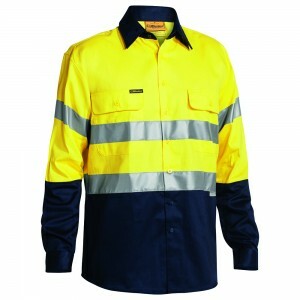 High Visibility garments are developed to be seen in high-risk environments and protect you from work place hazards. 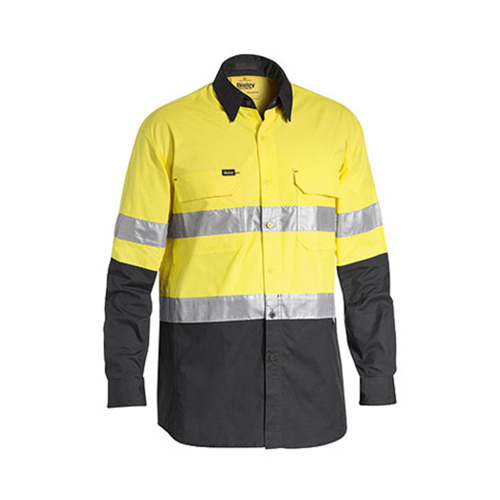 Bisley Hi-Vis Garments use High Visibility materials tested to Australian Standard AS/NZS 1906.4:2010 which outlines the requirements for fluorescent capabilities and the chromaticity reading to ensure that bright colours are within the required colour range. 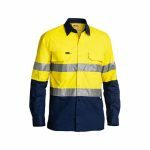 Our high quality tapes and fabrics are tried and tested to this standard to ensure you’re protected in High Risk situations.